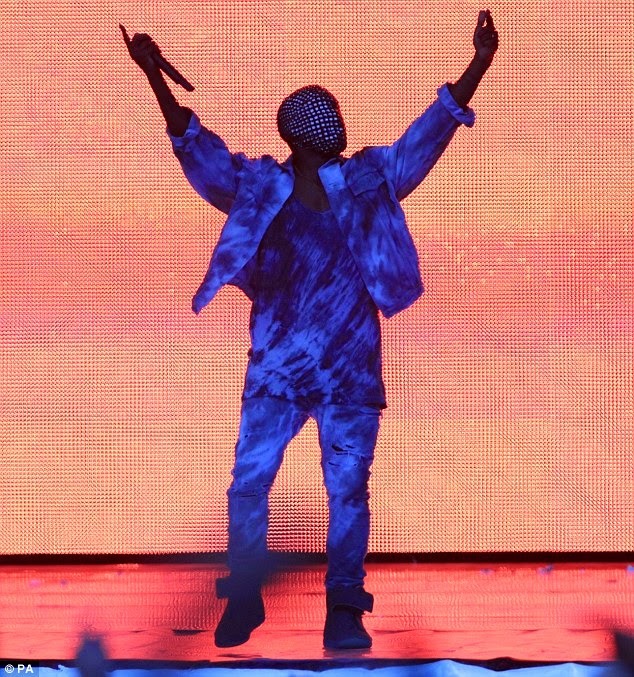 Kanye West's self-entitlement continued on Friday night after he launched into a 20-minute rant mid performance at the London Wireless Festival. 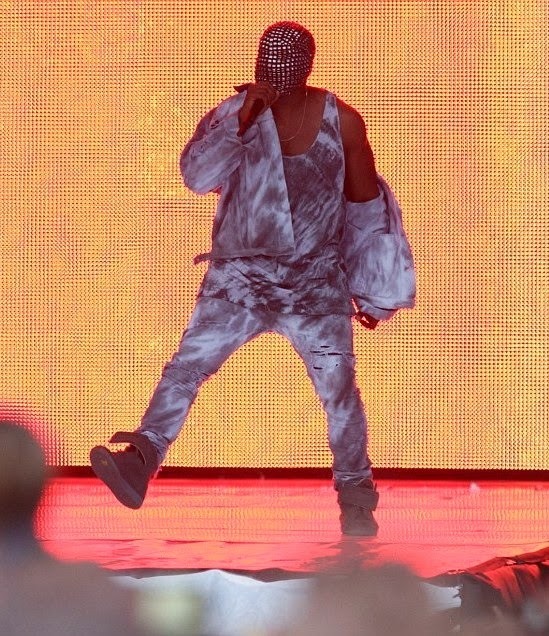 Kanye paused his performance to talk to the crowd about discrimination in the fashion industry and his promise to marry Kim seven years ago. They say they won’t negotiate with celebrities…like I’m a terrorist or stupid. I’m not going to name names, I’m not going to mention any names but... Nike, Louis Vuitton and Gucci. Don't discriminate against me 'cos I'm a black man making music. Here's what he said about Kim and his promise to marry her seven years ago.. I just wanted to make something awesome and be awesome and change the world, and that's exactly what I plan to do.